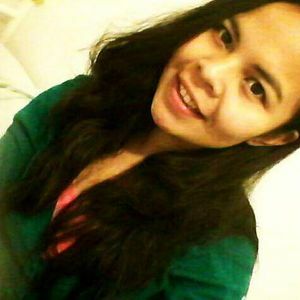 Heisann! Maerose here. 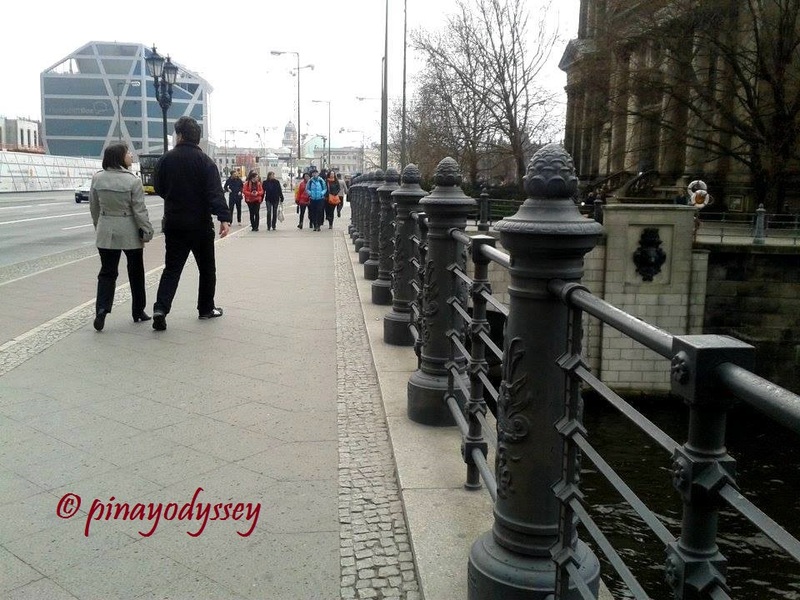 This is the continuation of my escapade in Berlin, dubbed as the grey city. 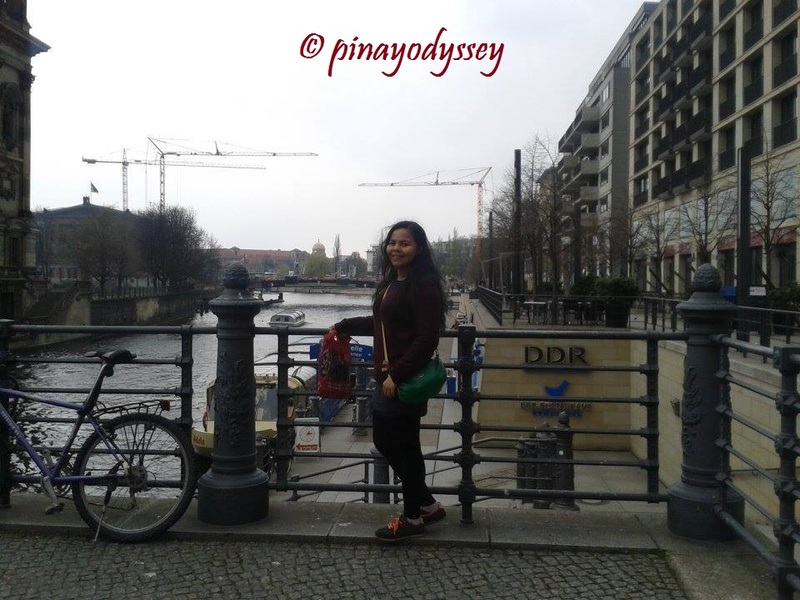 In the previous entries, I wrote about the Brandenburger Tor and Berlin Wall, along with the the other famous landmarks and sites in the city, such as the Holocaust Memorial, Checkpoint Charlie, Gendarmenmarkt square, Berlin Cathedral and Potsdamer Platz. 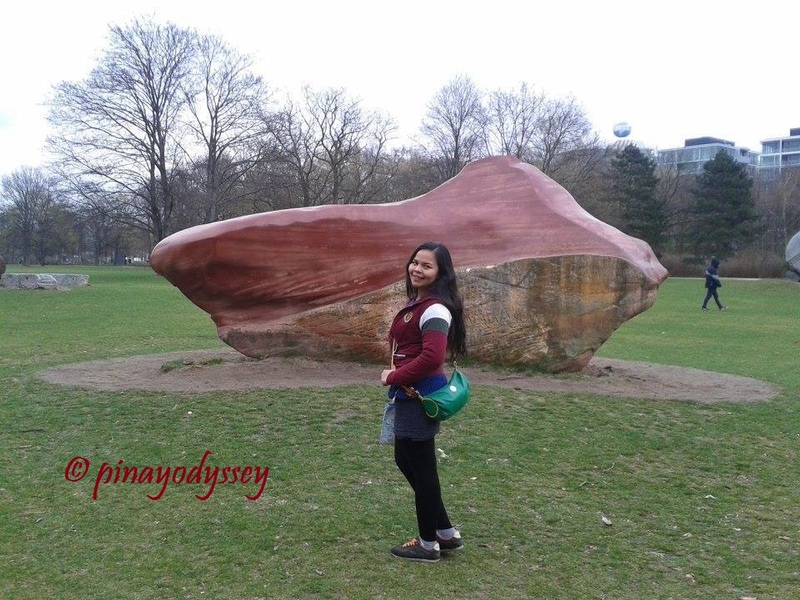 There’s a whole lot more to Berlin! For instance, there’s the Tiergarten, the city’s most popular inner-city park. It has a pretty interesting history, as it served as a hunting area for the Elector of Brandenburg in 1527. Since then, it has undergone expansion up to its present area of 210 hectares. Within the park are picnic and recreational areas, pedal taxi rentals, playgrounds, English gardens, monuments and the Berlin zoo. I remember an old couple who approached my sister and I. The old man asked if we needed help with taking pictures. It was very sweet, despite the fact that we barely understood each other because of language barrier. 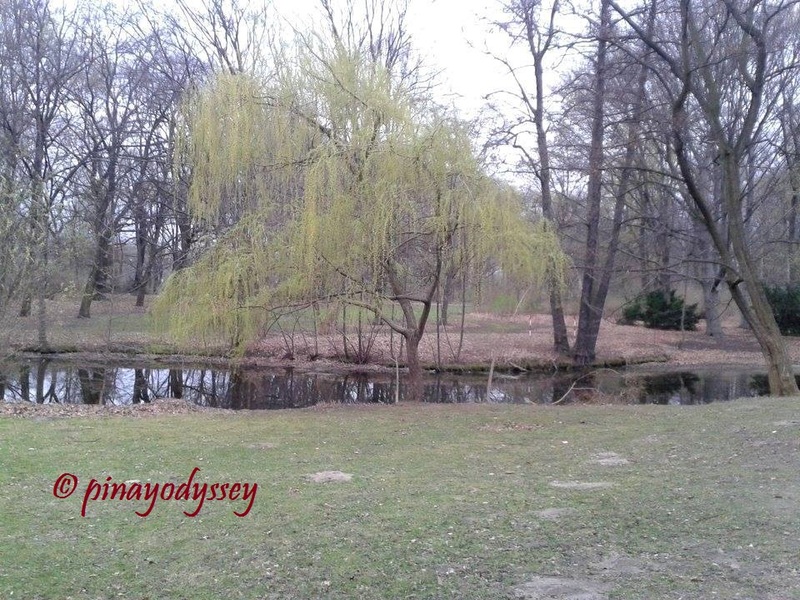 More about the garden here: Tiergarten. 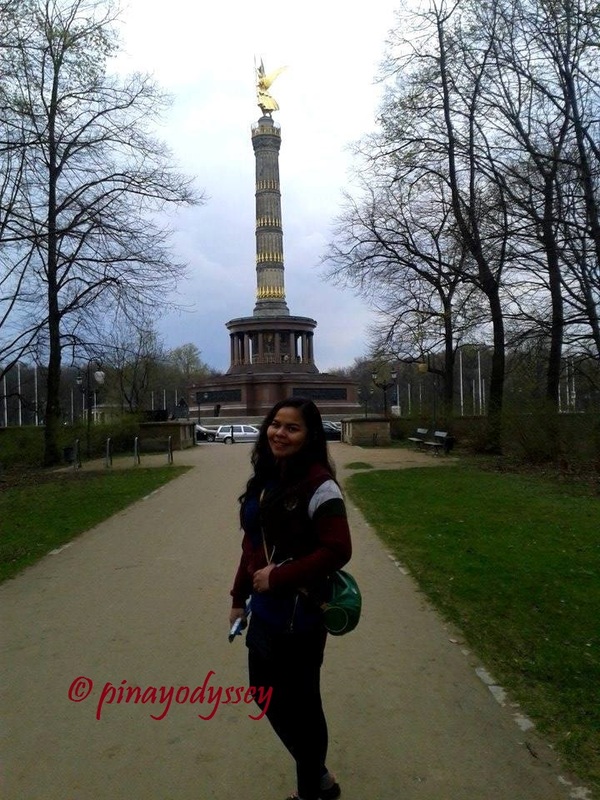 On one of the ends of the Tiergarten stands a magnificent monument called the Siegessäule, or the Berlin Victory Column. 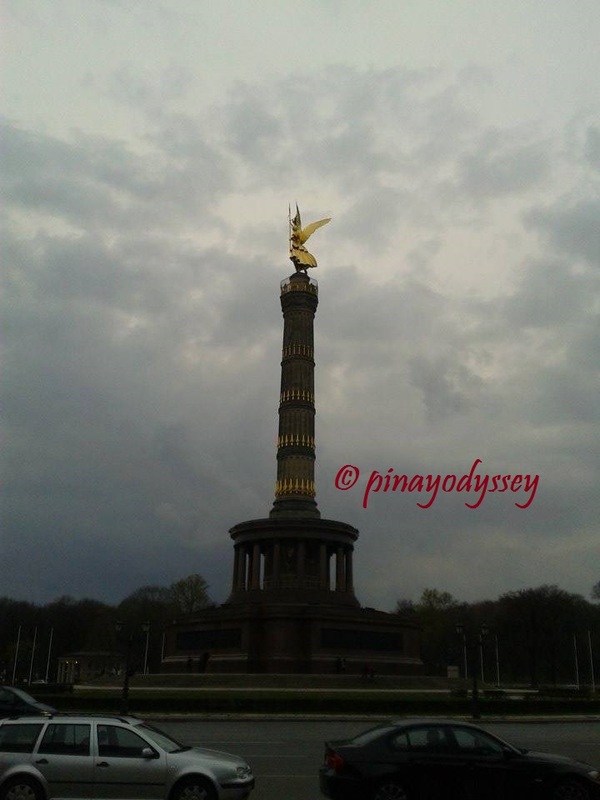 It was originally built to commemorate the Prussian victory during the Danish-Prussian war in 1864, but has been used as a symbol for unification wars later on. The Victory Column actually faces one of the highlights of our tour — the Reichstag building, the meeting place of the German Bundestag or parliament. Built in 1894, the building housed the Imperial Diet until 1933 when it was severely damaged by the world wars. In 1990, however, restoration began and in 1999, the building assumed its purpose. 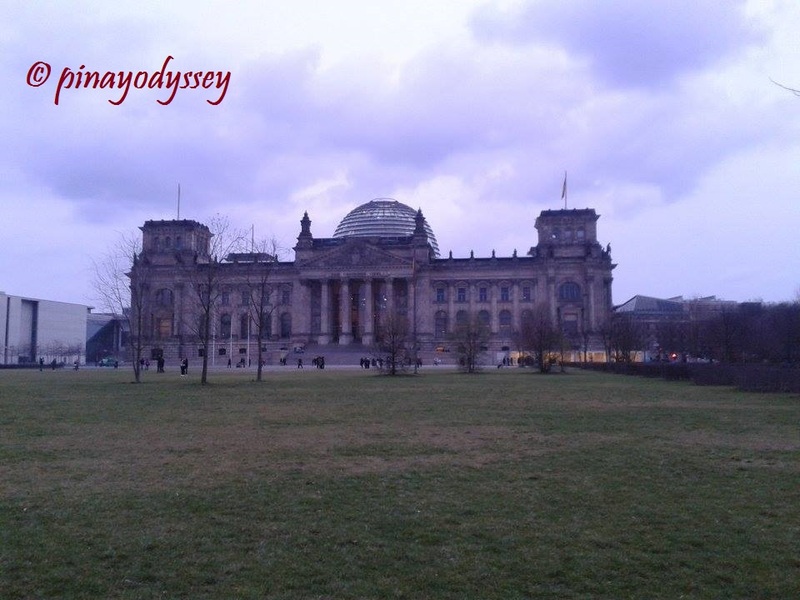 Admission to the Reichstag is free, but advance booking is necessary. Book your visit here: http://www.bundestag.de/htdocs_e/visits/kuppel/kupp/245686. If you pre-book, like what my sister and I did, you get a chance to attend lectures, talks, visit plenary sittings, guided tours and exhibitions. 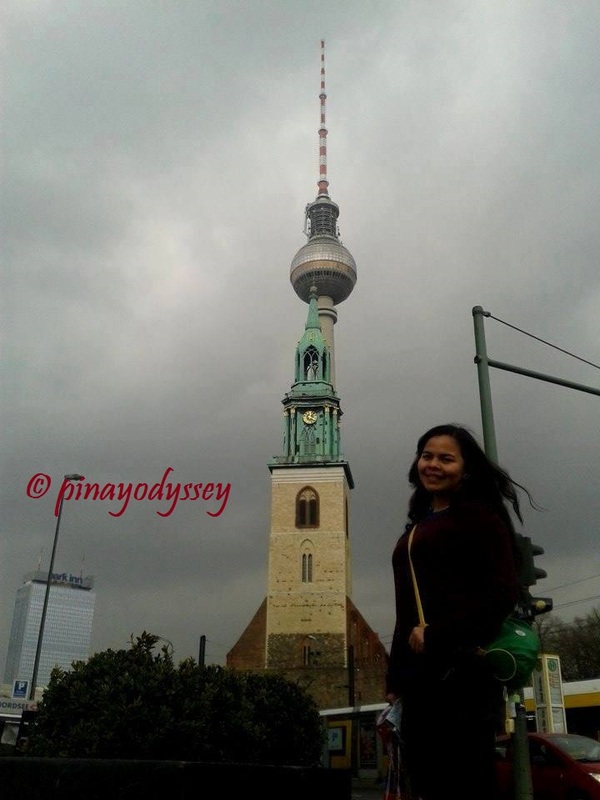 We, then, passed by the Marienkirke or St. Mary’s Church, a 14th century Protestant church which stands side by side the TV tower Fernsehturm de Berlin.